Put A Spring In Your Step With New Books! 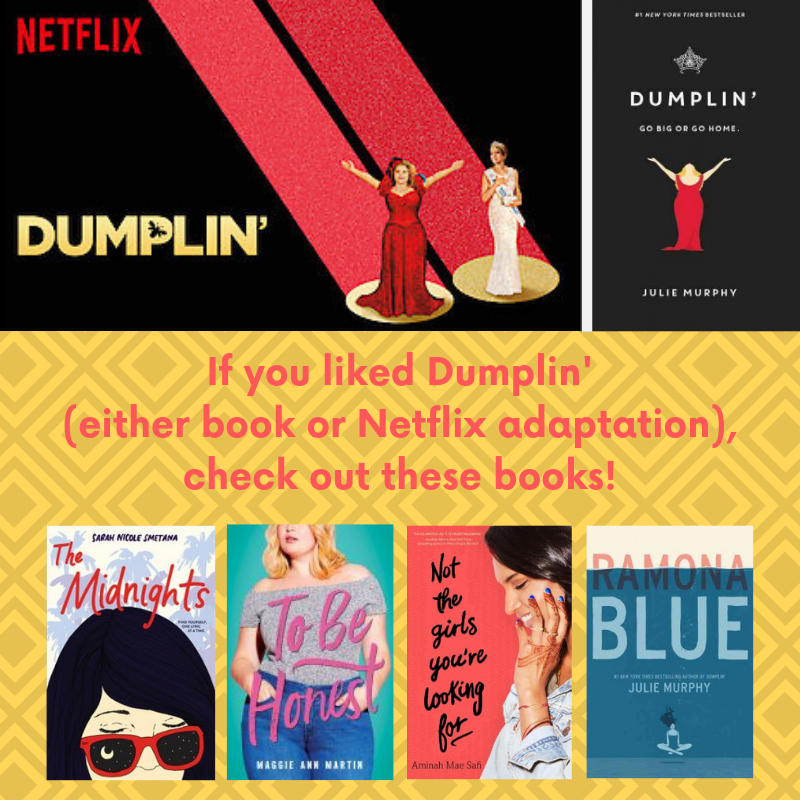 Don't miss these book happenings - including new materials at our library, featured recommendations, and more! Click on any of these book covers to get your hold placed. The last thing Rudy expected was to wake up widowed one Saturday morning. Now, 10 months after the untimely death of his wife, he’s still not sure how to move on—but his new job is helping. After being downsized from his finance position, Rudy turned to his first love: the piano. As the piano player at Nordstrom, there’s joy in bringing a little music into the world. And then there's Sasha. Just when Rudy and Sasha’s relationship begins to deepen life becomes more complicated than they could have imagined. Divorce lawyer Leigh knows all too well that most 2nd marriages are doomed to fail. But 5 years in, she and Pete have a perfectly blended family. To celebrate their anniversary, they leave Pete’s son Kip in charge of Leigh’s 14-year-old daughter Chrissy at their home. After a party celebrating his college acceptance & upcoming birthday, Kip was arrested for drunk driving after his truck crashed into a tree. And he wasn’t alone—Chrissy was with him. 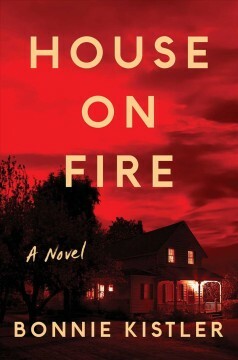 A suspenseful novel about a blended family in crisis after a drunk driving accident leaves the daughter of one parent dead—and the son of the other parent charged with manslaughter. Palestine, 1990. 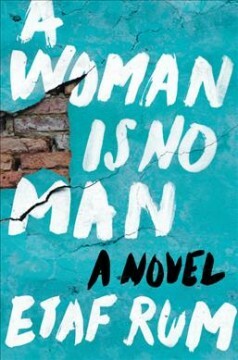 17-year-old Isra finds herself quickly betrothed and married, and is soon living in Brooklyn, where she struggles to adapt to the expectations of her oppressive mother-in-law and strange new husband Adam. Brooklyn, 2008. 18-year-old Deya, Isra’s oldest daughter, must meet with potential husbands at her grandmother's insistence, though her only desire is to go to college. Deya can’t help but wonder if her options would be different if her parents were around. But fate has a will of its own, and soon Deya is led to shocking truths about her family that force her to question everything she thought she knew. 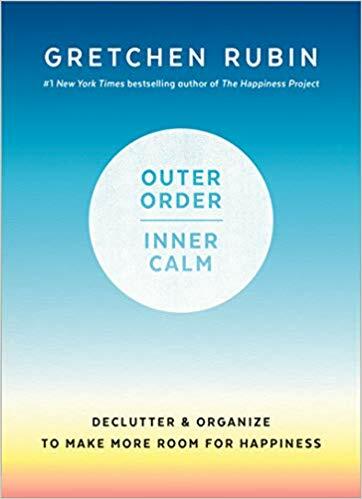 For most of us, outer order contributes to inner calm. And for most of us, a rigid, one-size-fits-all solution doesn't work. 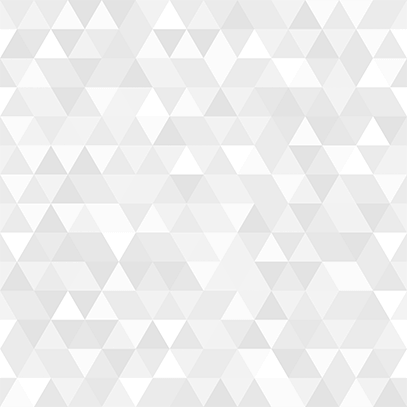 The fact is, when we tailor our approach to suit our own particular challenges and habits, we're then able to create the order that will make our lives happier, healthier, more productive, and more creative. 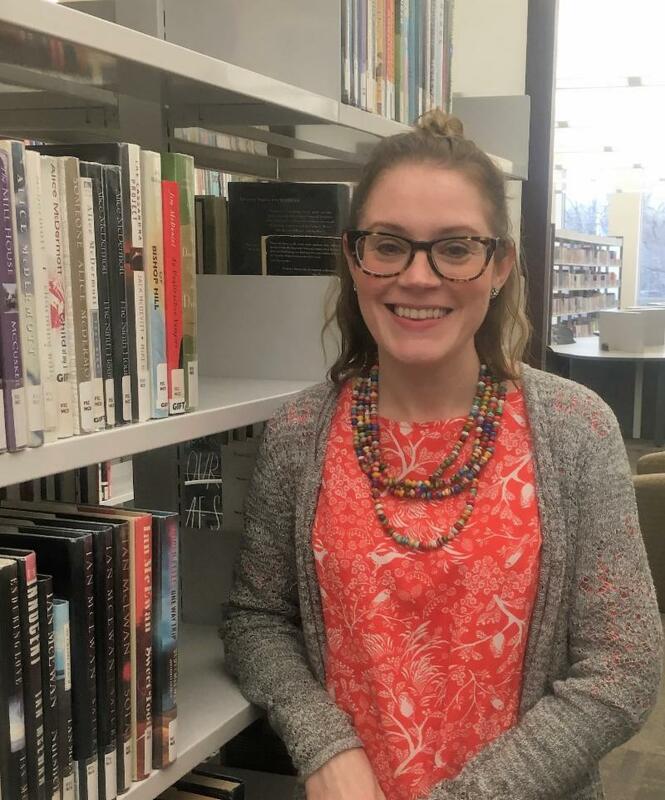 Check out one of MPL's featured dittos, where we let you know what else you might like to read based on a popular item. Click on the image to get to our catalog and start searching! 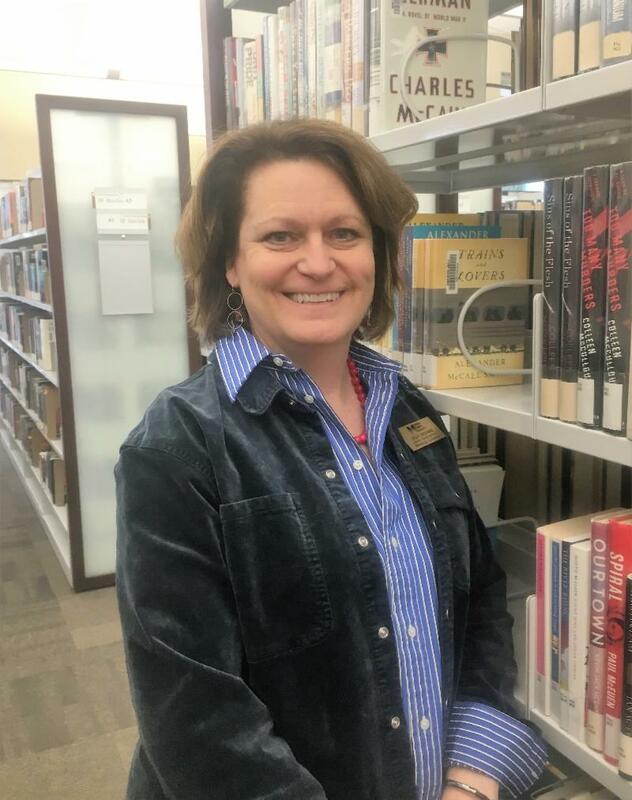 Jennifer Christiansen, Circulation Services Coordinator here at MPL, recommends reading Marilla of Green Gables by Sarah McCoy. 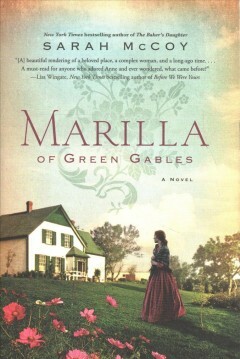 She liked the book because she's a HUGE Anne of Green Gables fan, and this stayed true to the original tale. 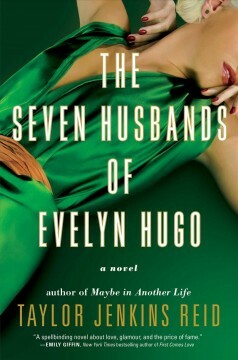 Kelly Giovanine, Marketing and Development Coordinator here at MPL, recommends reading The Seven Husbands of Evelyn Hugo by Taylor Jenkins Reid. 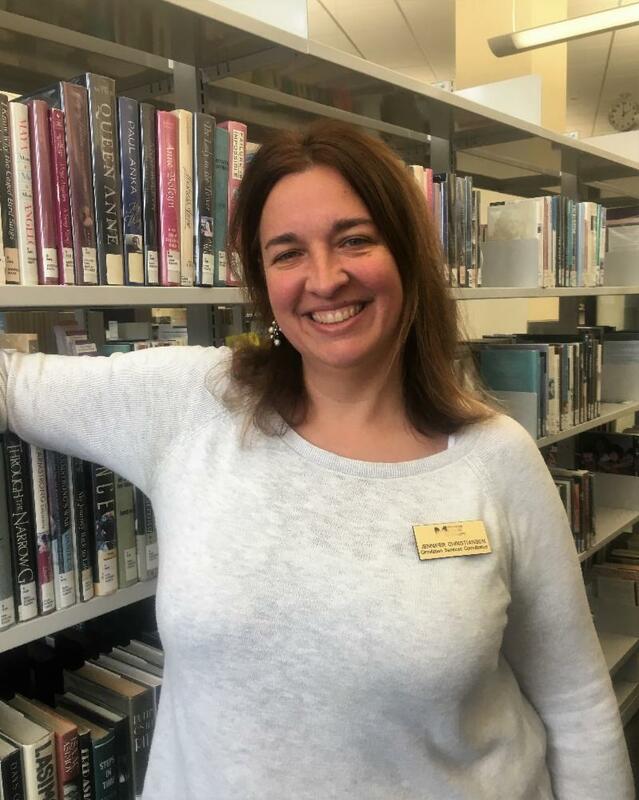 She was first drawn to the book because she loves stories of old Hollywood, but she really loved the book because of the genuine main character and her honesty about her life. 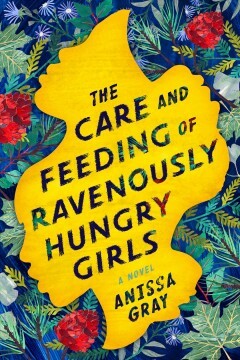 Becca Bacon, Adult Services Librarian here at MPL, recommends reading The Care and Feeding of Ravenously Hungry Girls by Anissa Gray. 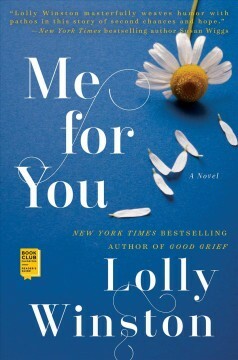 She liked the book because it's a fantastically written look into the bonds of family - even difficult ones. The characters are flawed and real and show us the healing powers of forgiveness. Click on any of these book covers to get your holds placed!